Grab your hat and put on your scarf. 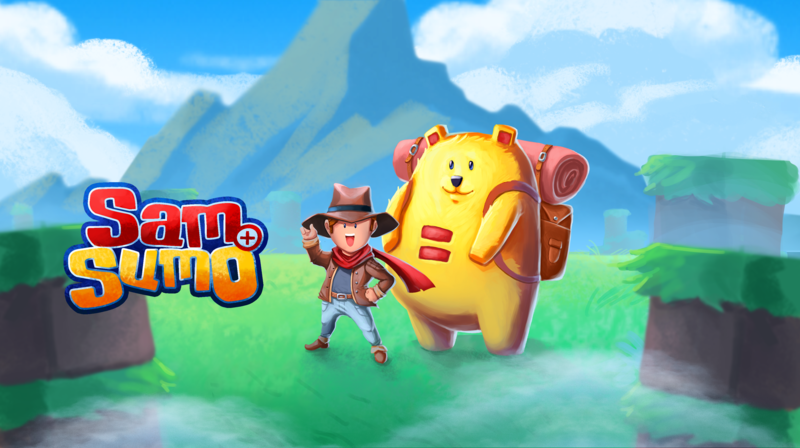 Go on an adventure with Sam and his big friend Sumo. Together they’ll visit the world of cats, pirates, space, sports, and many more. Learn to solve small puzzles by using math and travel around the map. But watch out! Sometimes you’ll find yourself in a funny, exciting, or somewhat strange challenges. This might lead to a small competition between Sam + Sumo, but at the end of the day they are still best friends and always work together. After developing BlockSwap for Fantazm I was offered an internship by them. During this internship we'd further develop the BlockSwap prototype. However it quickly became apparent that the core gameplay did not entirely fit the original problem. The original goal of the project was to teach children from ages 6-8 simple math without the math problems being intrusive. This means the math element has to be a part of the core gameplay. With BlockSwap we tried to do that, however the gameplay ended up training the player's spatial awareness more than math. 1So we put the BlockSwap concept aside and decided to come up with a new idea. This is Sam+Sumo. 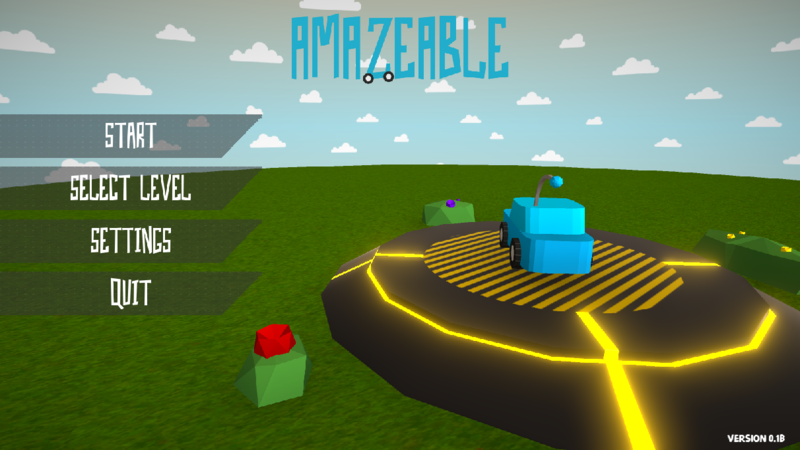 The game was developed mostly by me, with a lot of guidance and support of the people at Fantazm. Players solve small puzzles by using math and travel around the map exploring the different creatures and obstacles. They can explore the world of cats, pirates, space, soccer and many more.